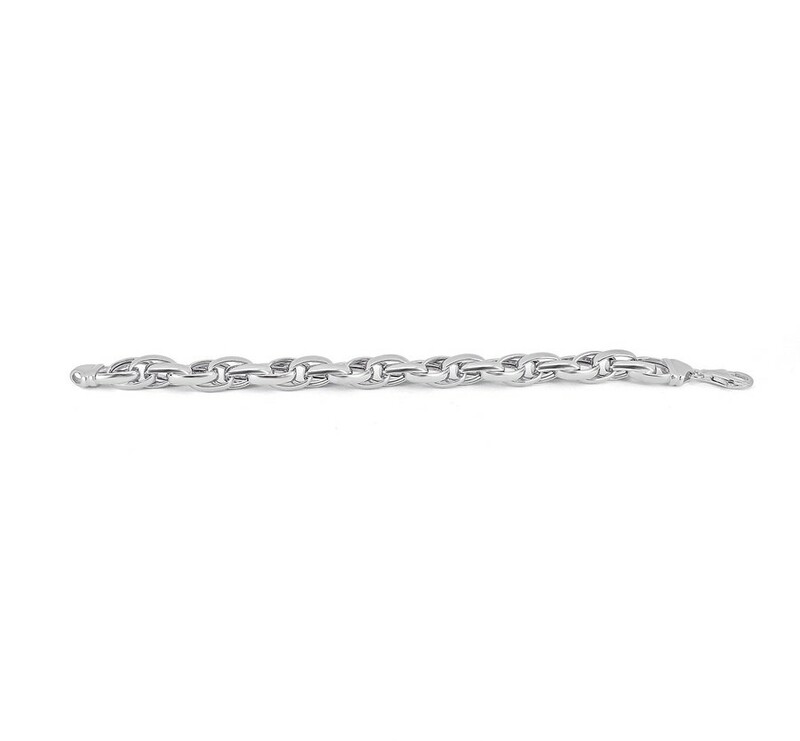 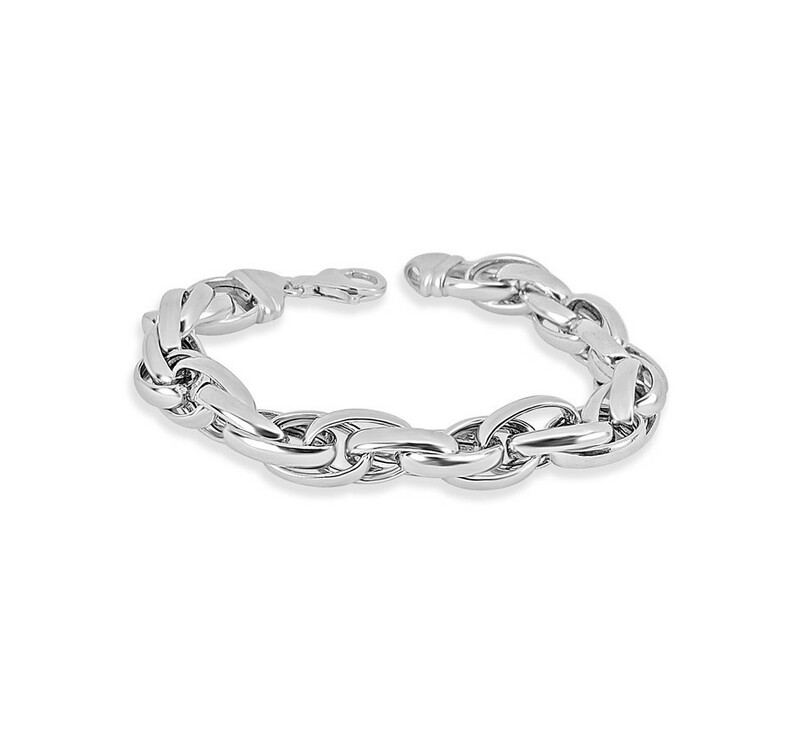 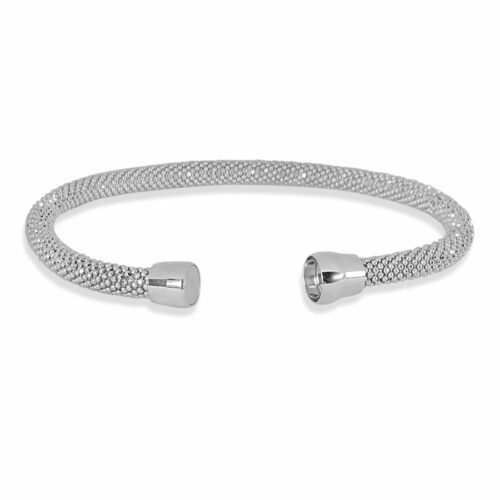 Beautiful Sterling Silver double-cable link bracelet. 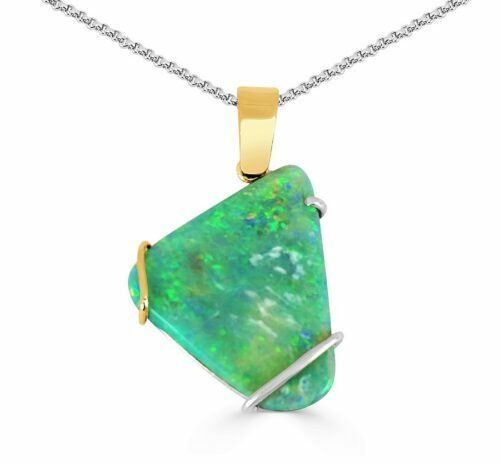 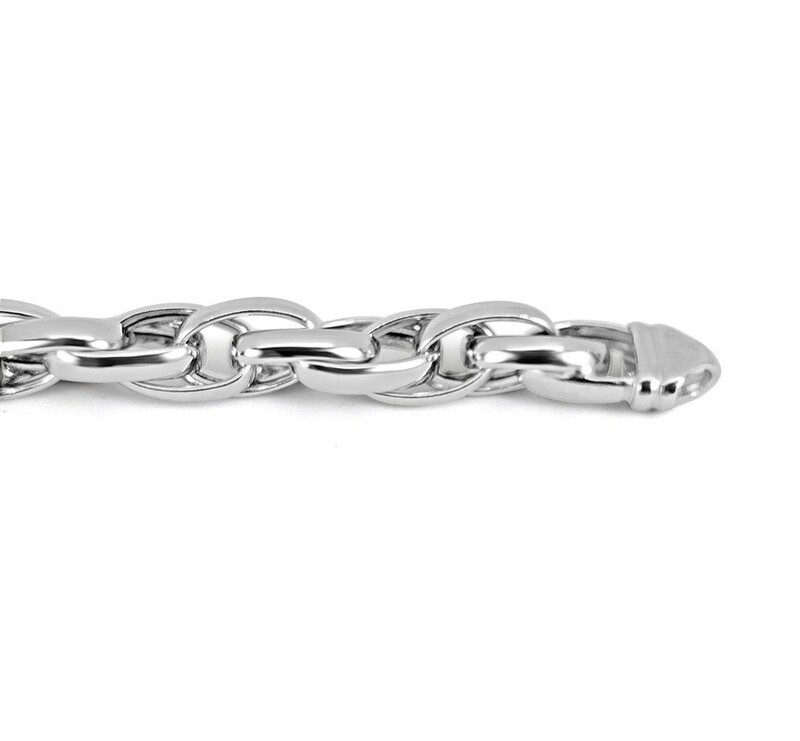 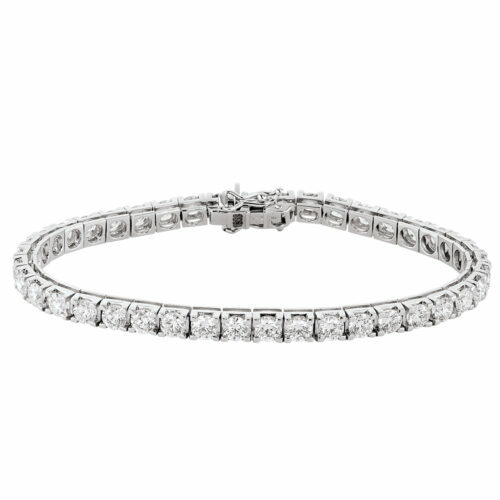 The 10mm wide loose link design signifies a stylish statement. 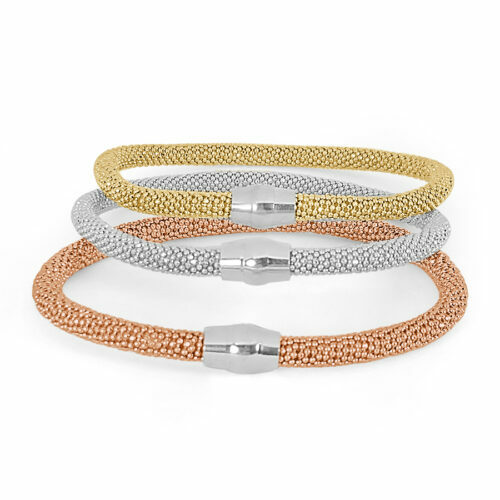 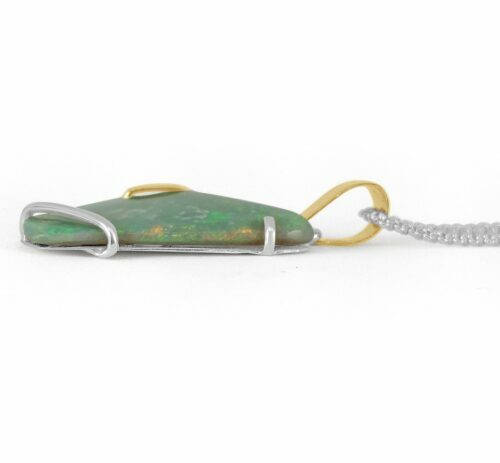 Accessorize with a comfortable pair of jeans or contemporary evening wear.